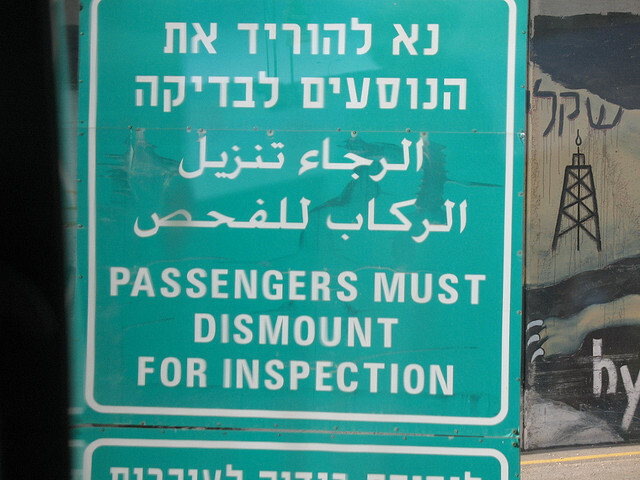 I have to say that I never really found Google Translate all that useful until I started traveling internationally. Thanks to the service, I was able to translate tweets from Hebrew into English within seconds, which unlocked a whole world of communication for me. Today, Google has shared some pretty interesting stats about how far the service has come. Currently, Google Translate has 200 million monthly active users, and translates as much text as you would find in 1 million books. That’s pretty impressive. I’ve found that the best use of the service is the automatic one that Google’s Chrome browser supplies, allowing you to translate an entire page of text in seconds, even automatically picking up on which language it’s written in. To support the fact that the service is perfect for traveling, Google says that 92 percent of Translate’s traffic comes from outside of the US. In 2001, Google started providing a service that could translate eight languages to and from English. It used what was then state-of-the-art commercial machine translation (MT), but the translation quality wasn’t very good, and it didn’t improve much in those first few years. In 2003, a few Google engineers decided to ramp up the translation quality and tackle more languages. That’s when I got involved. I was working as a researcher on DARPA projects looking at a new approach to machine translation—learning from data—which held the promise of much better translation quality. I got a phone call from those Googlers who convinced me (I was skeptical!) that this data-driven approach might work at Google scale. As the service expands, Google hopes to allow people to share and consume information no matter where they are or what language they speak. There is a huge opportunity to strengthen the service for mobile applications, which can help people communicate quickly, especially in the context of getting directions or ordering food at a restaurant.